Sonoma County, California aims to become the first 100% sustainable wine region in the U.S.A.-and the world!-in 2019. Sonoma County, California has already earned a reputation as one of the world’s best wine producing regions. Its aim is to seize another title: First 100 percent sustainable wine region in the United States. 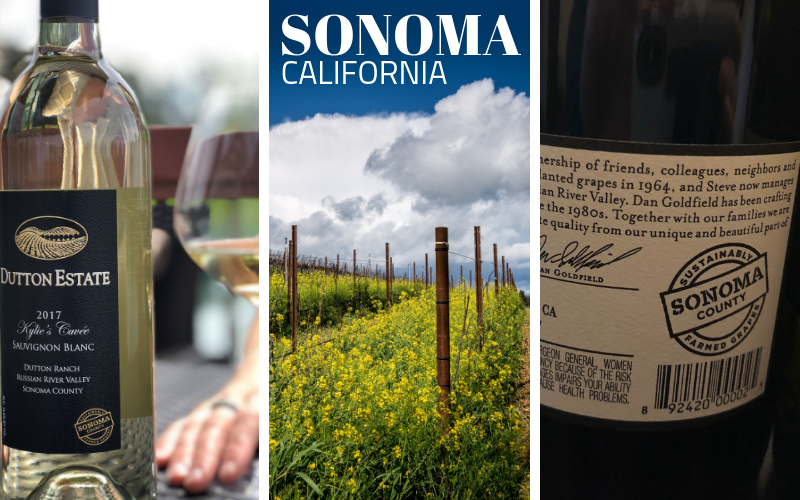 A popular destination for travelers who love good food, good wine and good conversation with local wine producers, Sonoma County is home to wine grape growers with an uncommon commitment to sustainability. These folks are passionate about their commitment to protecting the gifts Mother Nature has provided in northern California and ensuring resources remain bountiful for generations to come. Duff Bevill remembers exactly where he was when he first heard the idea that the Sonoma County Winegrape Growers Association would set the goal that all 1,800 members would become certified sustainable growers by 2019. If accomplished, Sonoma County will become the world’s first 100 percent certified sustainable grape growing region. That was in January 2014. For some, it was considered a daunting task. Sonoma County has nearly 60,000 acres in vineyards, many small family operations of fewer than 40 acres. In addition, Sonoma County is home to about 500 wineries and 17 unique American Viticultural Areas producing some of the world’s best wines. 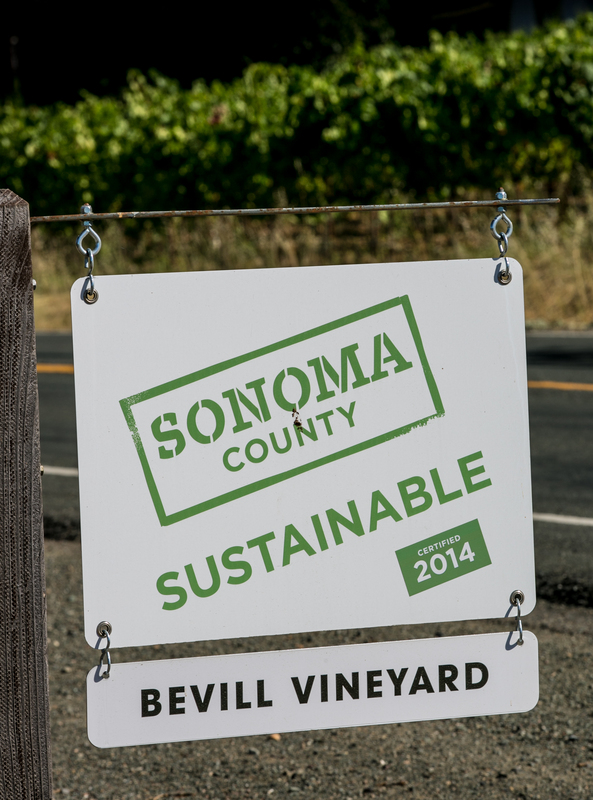 The first challenge was to define “sustainable” in terms relevant to the grape growing industry in Sonoma County. The approach is three-pronged, addressing issues that pertain to people, the planet, and profit. “We look at it from the triple-bottom line approach that measures grape growers’ commitment in how they treat their employees, neighbors and community, the environmentally conscientious practices implemented in their farming and winery, and the economic viability as a business,” says Kruse. The goal, of course, is to improve in those areas where best practices are not already in place. These could be as simple as spreading hay in the vineyard to minimize run-off into streams or posting and enforcing a lower speed limit on gravel roads to prevent dust from coating any vines close to the road. From a global marketing perspective, being able to promote Sonoma County grapes as 100 percent sustainable gives producers a distinct edge over the competition. It allows for fresh marketing opportunities, better shelf placement, and conversation starters at industry and consumer events. That can translate to a healthier bottom line for everyone concerned. To achieve this goal by 2019, Sonoma County Winegrape Growers hired a full-time sustainability manager, Dana Cappelloni. 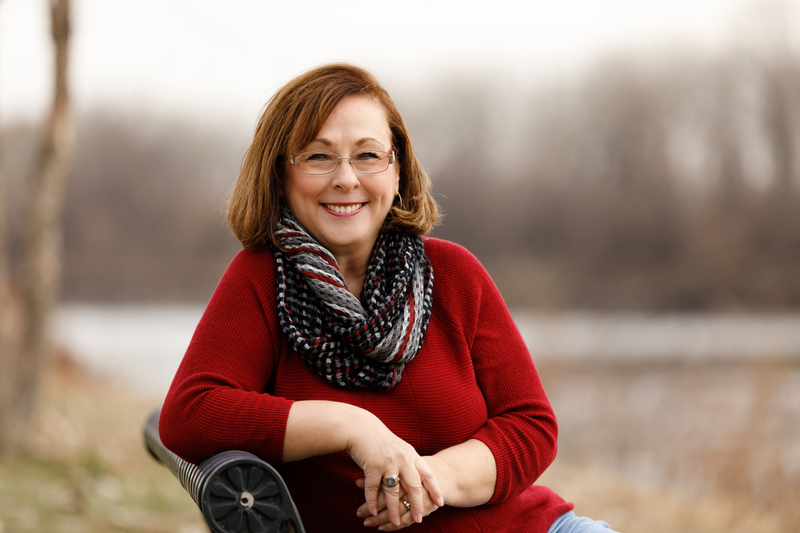 She’s responsible for answering questions, providing financial assistance if necessary, and simply walking each grower, step by step, through the Code Work book. “The first time I looked at it, it was a little overwhelming,” says Len Wollard, who has 15 acres of Bordeaux varieties. Wollard developed a plan that allows him to focus on one or two issues of improvement each year, while maintaining best practices in other areas of his operation. Slowly, he’s getting there and despite his original feeling of being overwhelmed, he now sees certification as achievable and beneficial. As the calendar turns to 2019, it is estimated that about 92 percent of the 60,000 acres have already been audited and certified by a third party. The remaining eight percent of acreage is just a few tiny steps away, with last steps as little as submitting the necessary paperwork documenting practices already in place. Sonoma County is on track to meet the goal. Karissa Kruse and her team are ready. New labels and logos have been printed, signage has been distributed, and marketing materials developed to celebrate Sonoma County as the first 100 percent sustainable grape growing region. Help the community celebrate its achievement: Visit Sonoma County in 2019. The requirements for each vary, but all focus on the environment, social responsibility, and business operations. Sonoma County growers may simply choose one or more of these certification programs and work to meet its goals. The significant component of the Sonoma County sustainable wine region certification is a third-party audit of practices, something that is not a necessity in the four established programs. 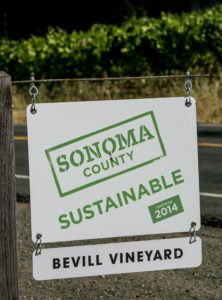 When the Sonoma County Sustainability program launched in 2014, 43 percent of the vineyard acreage was enrolled in one of the established certification programs. However, only 33 percent was certified by a third-party auditor. It’s that third party audit that puts the teeth in the program. In the midst of working through these many components, the Sonoma County Winegrape Growers Association also established the Sonoma County Grape Growers Foundation. Legally, the foundation can apply for grants and receive funds in a manner that the Association cannot. 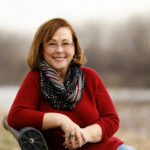 The original idea of the foundation was to provide broad assistance in some of the more costly social responsibility components of certification. Then came October 2017, when massive wildfires destroyed homes, vineyards, wineries and more throughout Sonoma and Napa counties. As the community struggled, the presence of the Foundation allowed for more immediate financial assistance for basic needs, such as clothing, food and medication. While full recovery from the fires will take years, the Foundation is now able to return to its original mission of developing partnerships and programs that support the skilled agricultural workforce and their families who sustain farming in Sonoma County.